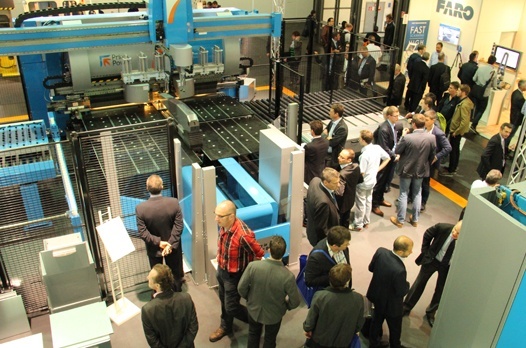 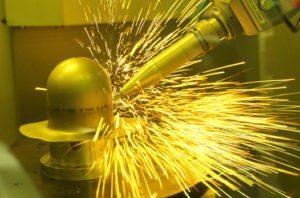 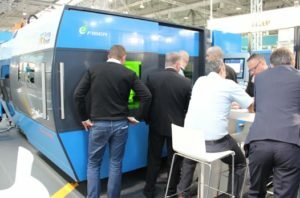 In terms of orders booked in connection with and at a single exhibition EuroBLECH set a new Prima Power record. 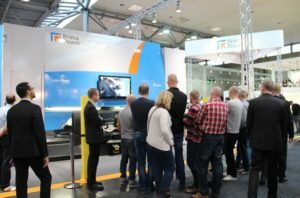 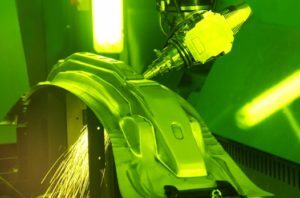 Among new products introduced the integrated punching – shearing cell Shear Brilliance was very well received due to its very high performance values, in part made possible by applying the latest in composite material technology. 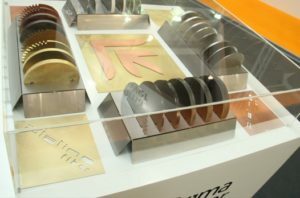 In Prima Power’s TheLASER range, all new solutions on exhibit attracted wide attention: Laser Next, the new 3D laser system for automotive industry, the new version of PLATINO® Fiber laser cutting machine with improved performance, and Laserdyne 430BD for precision laser cutting, welding and drilling of 2D and 3D parts.